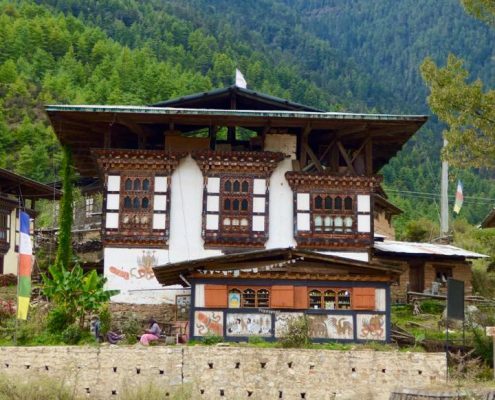 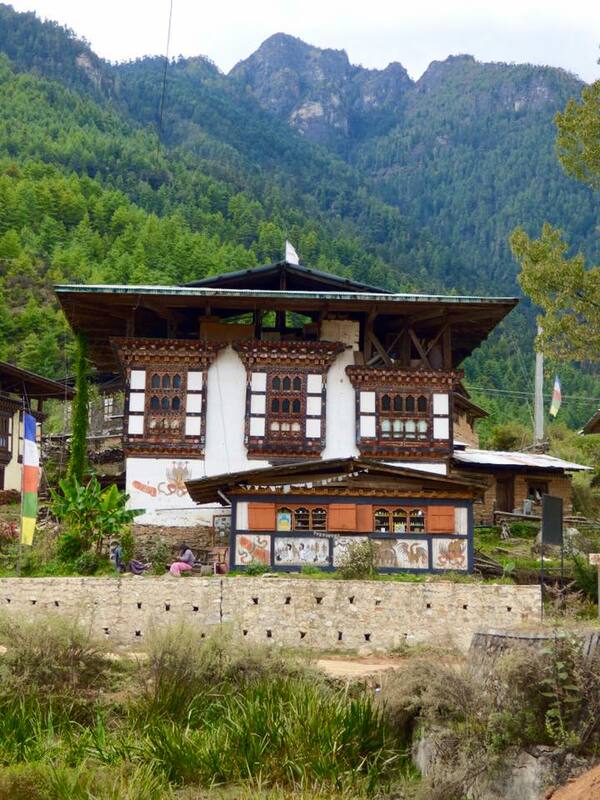 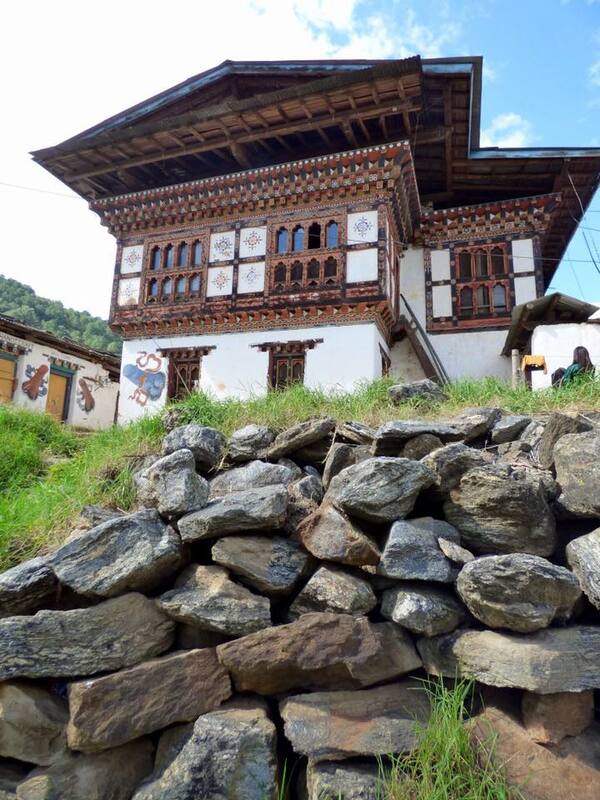 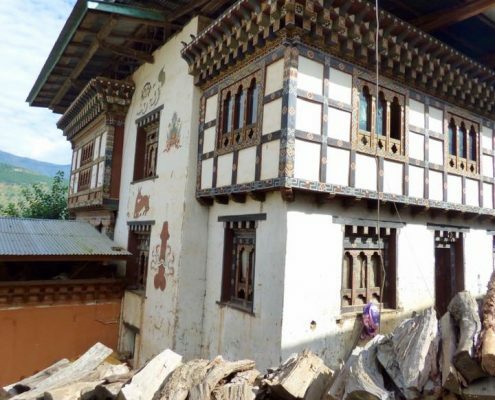 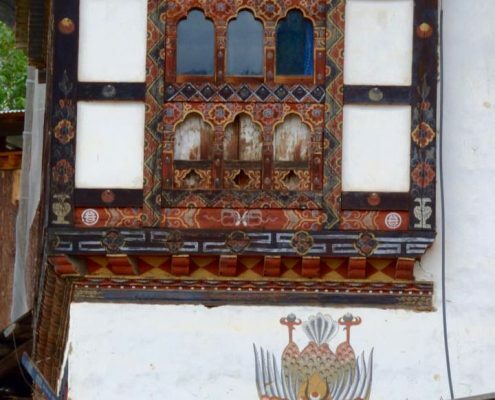 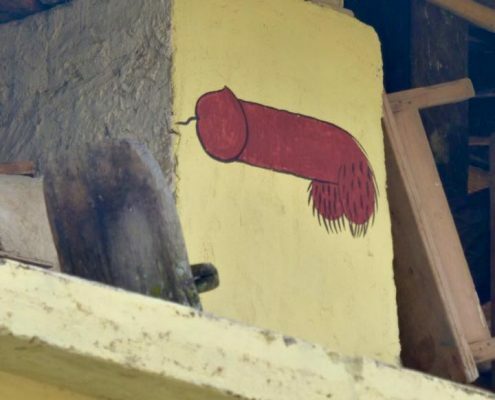 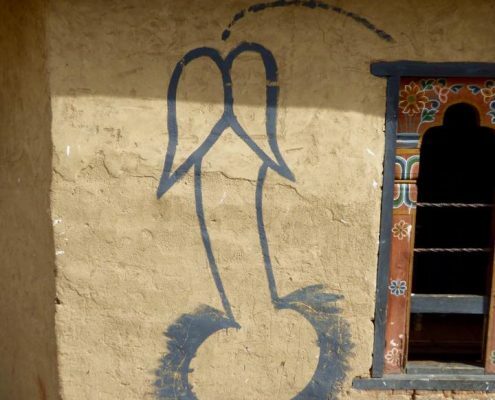 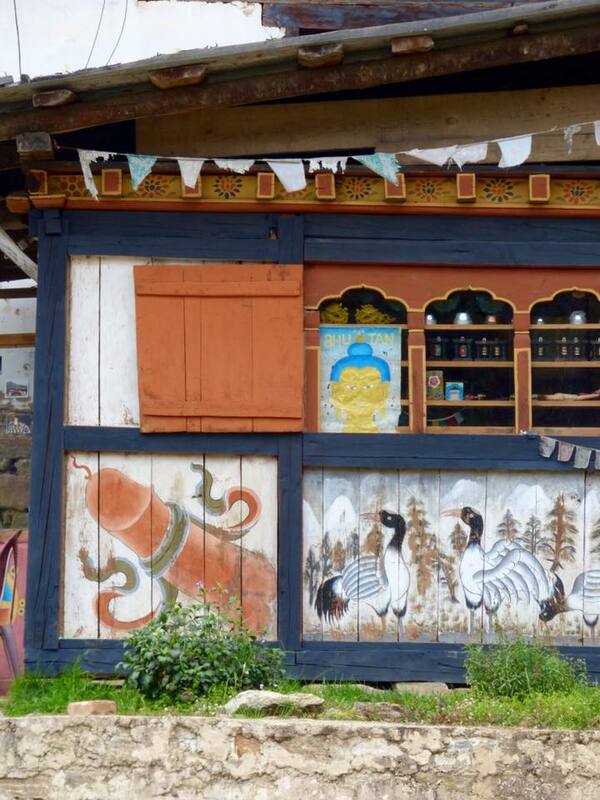 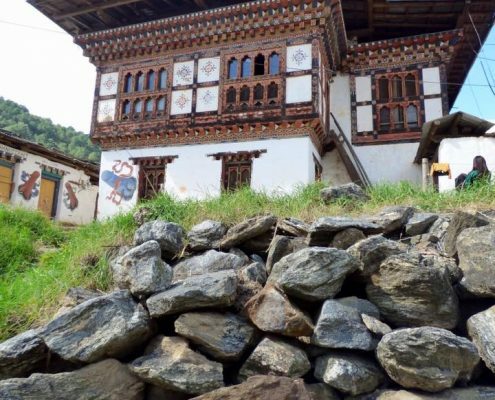 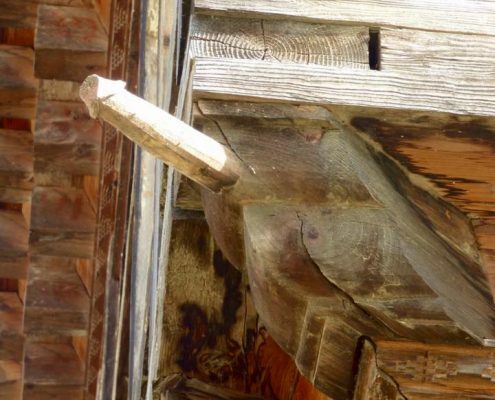 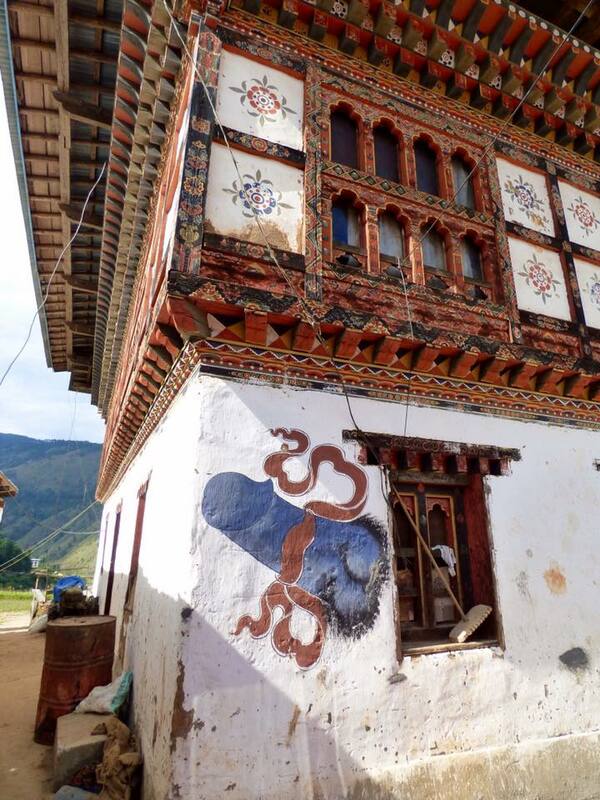 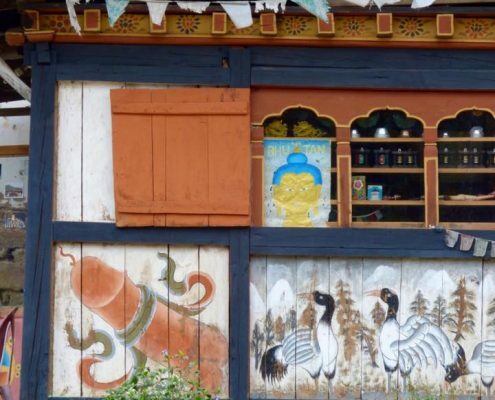 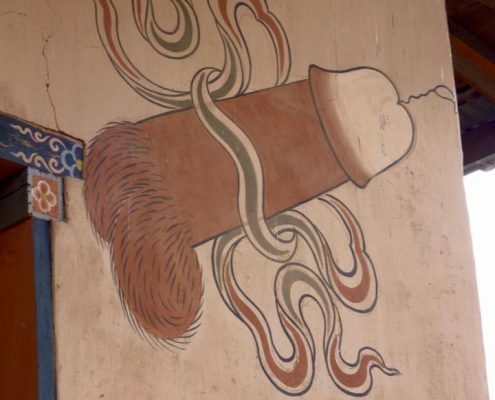 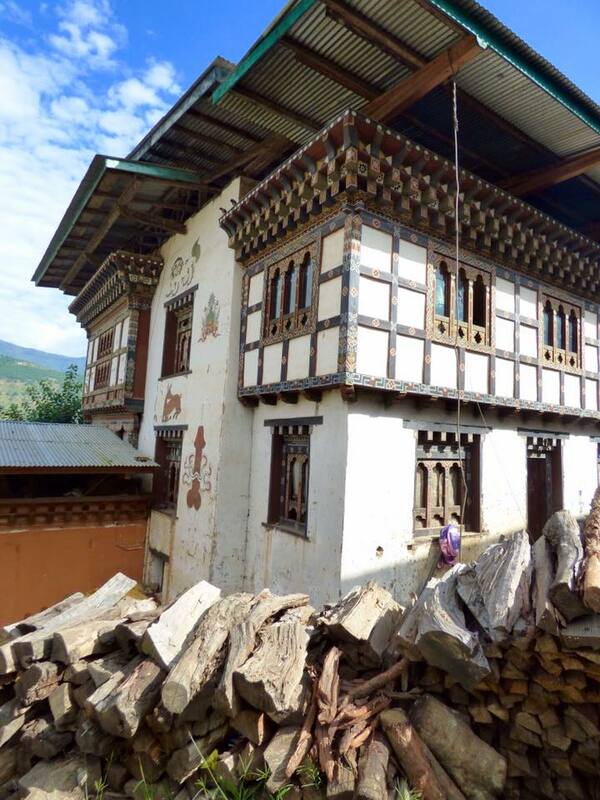 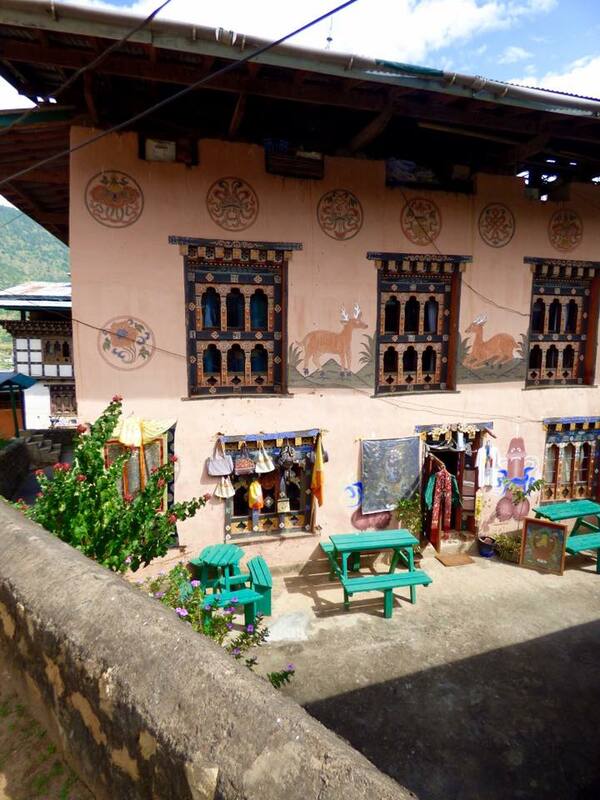 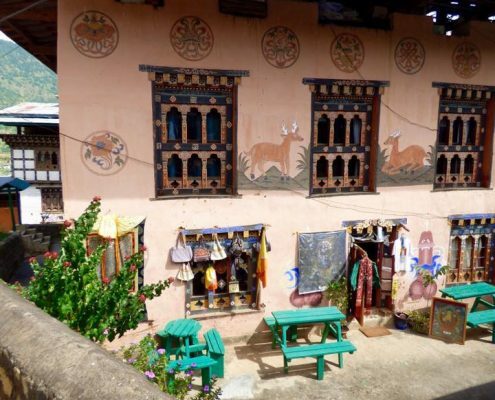 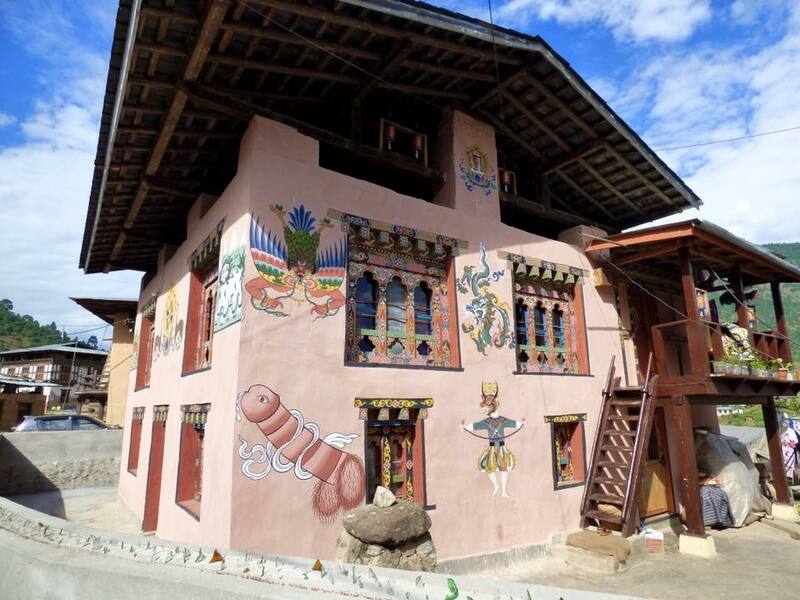 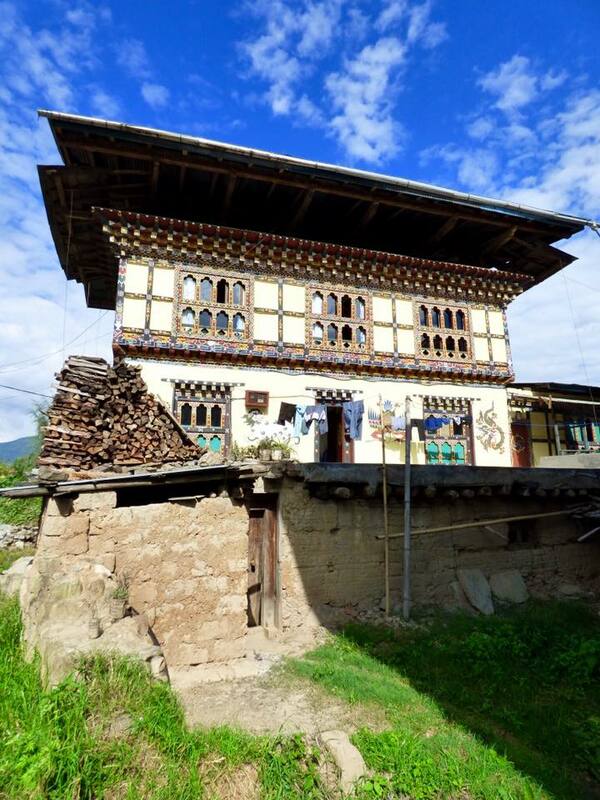 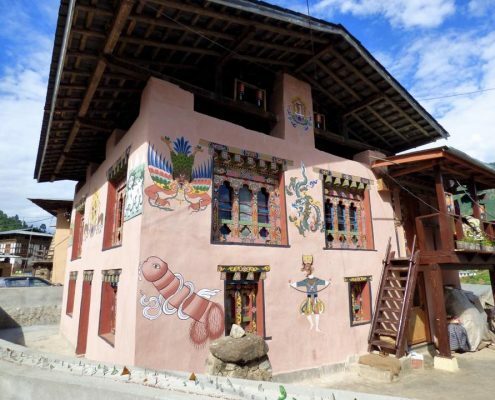 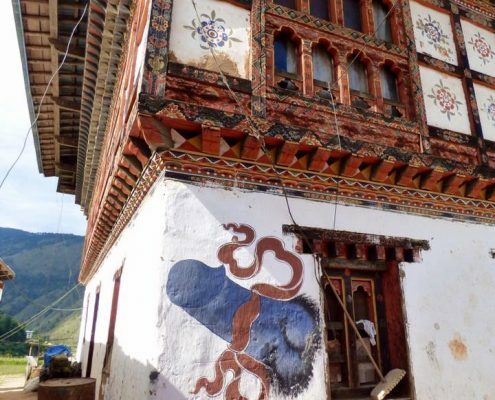 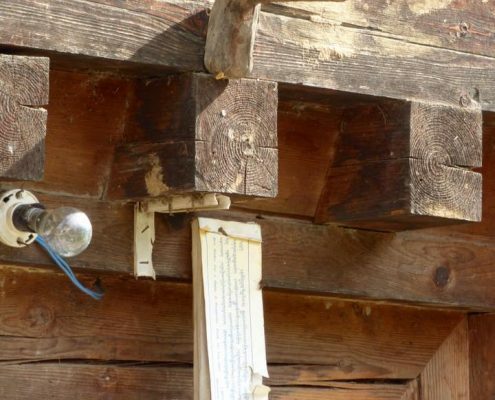 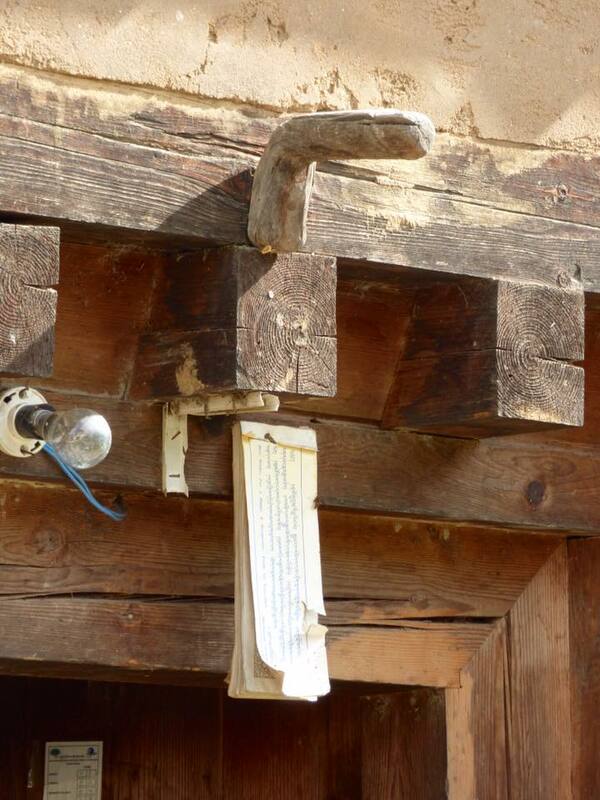 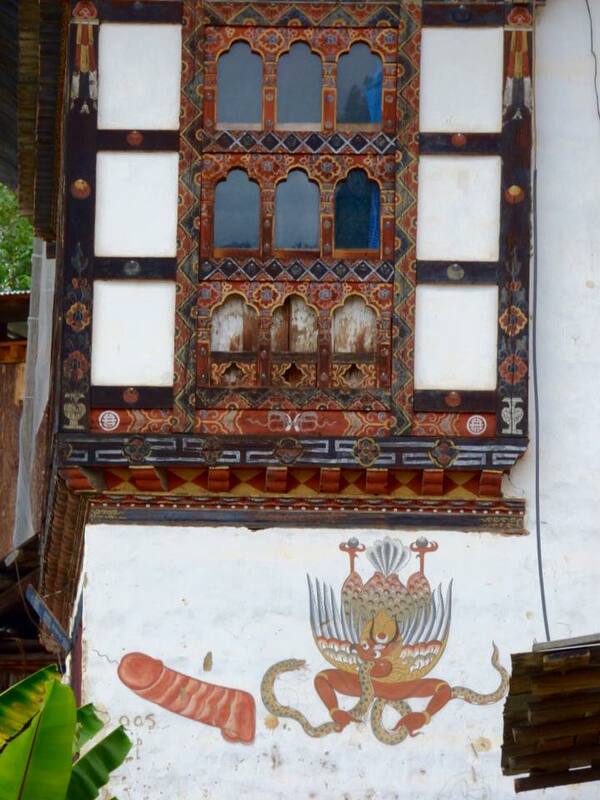 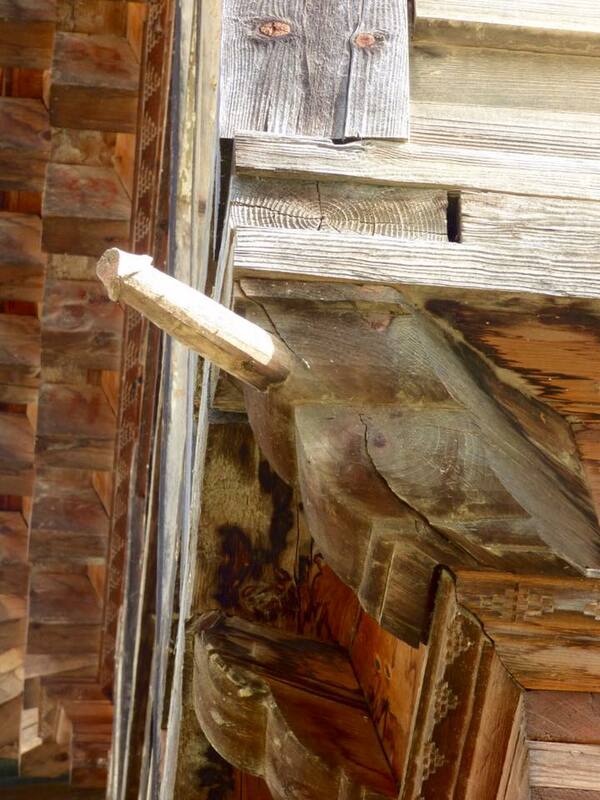 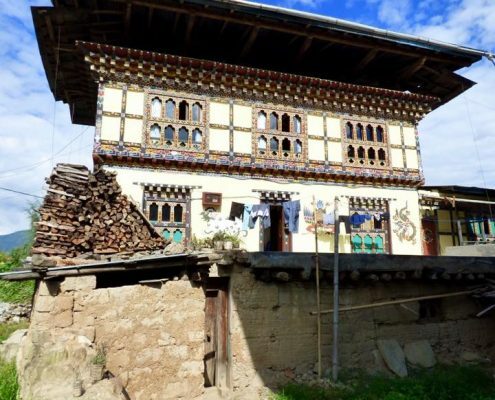 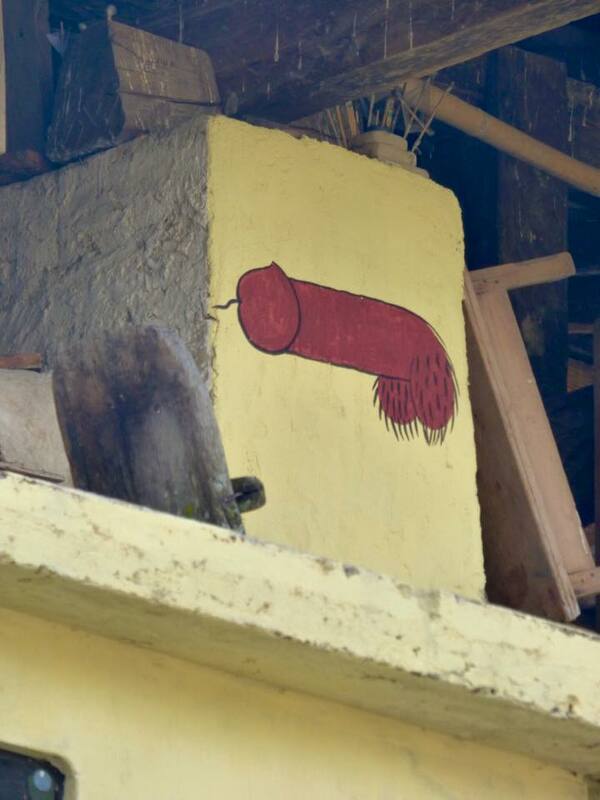 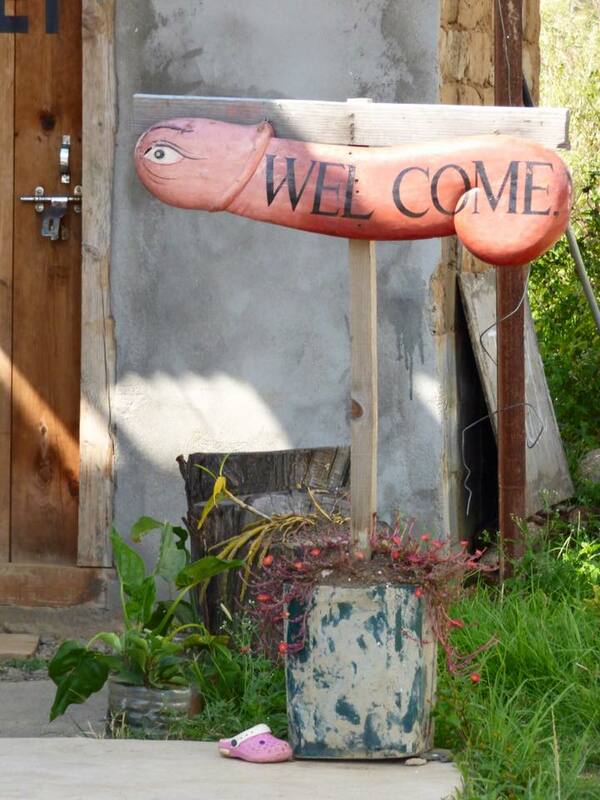 Many houses in the villages surrounding the Chimi Lhakhang Temple (see previous post 149) are decorated with rather explicit paintings of phalluses and the rooftops have wooden ones at four corners. 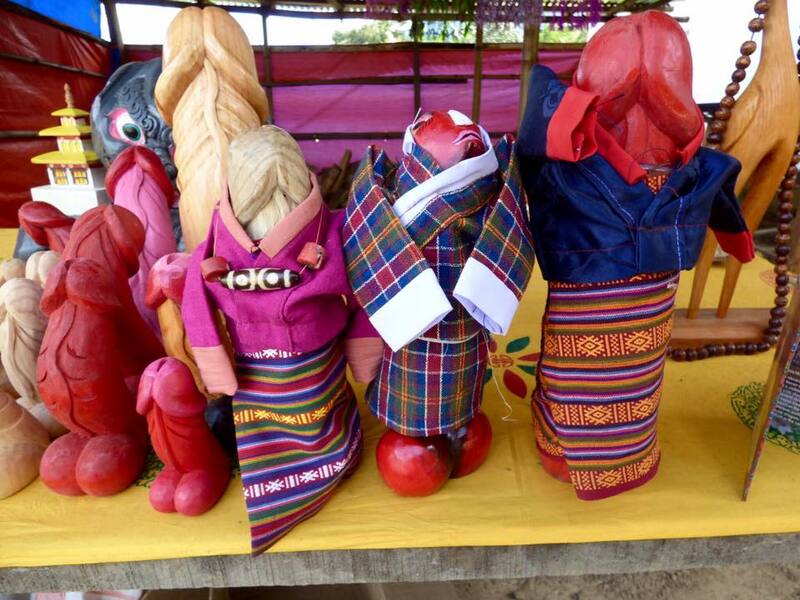 All these are traditional ways of protection from evil spirits and encouraging good luck. 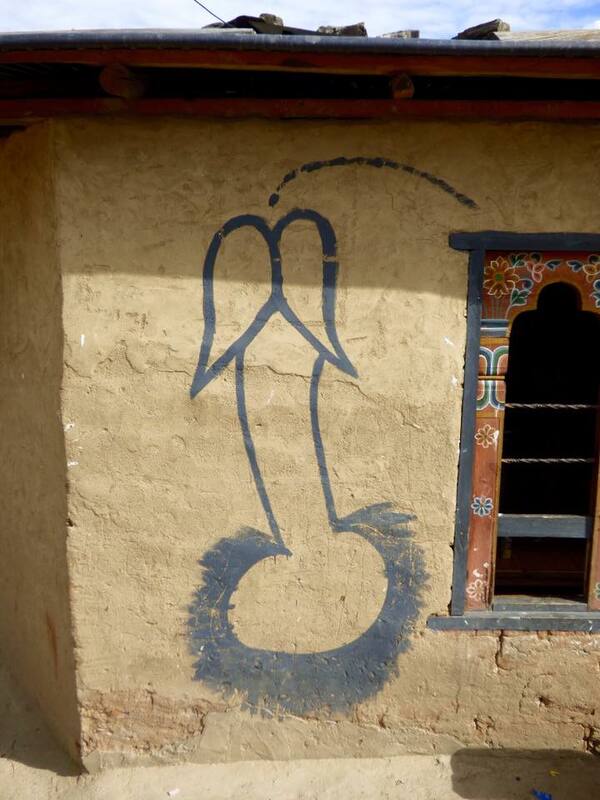 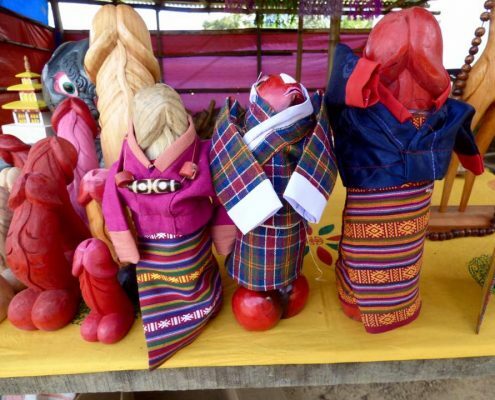 The symbols are omnipresent in the Bhutanese culture. 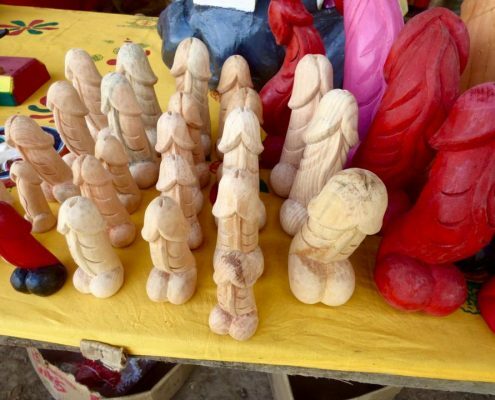 And of course there are plenty of souvenirs!